Once again this year will be joining the fun at Cheltenham Festival in March! 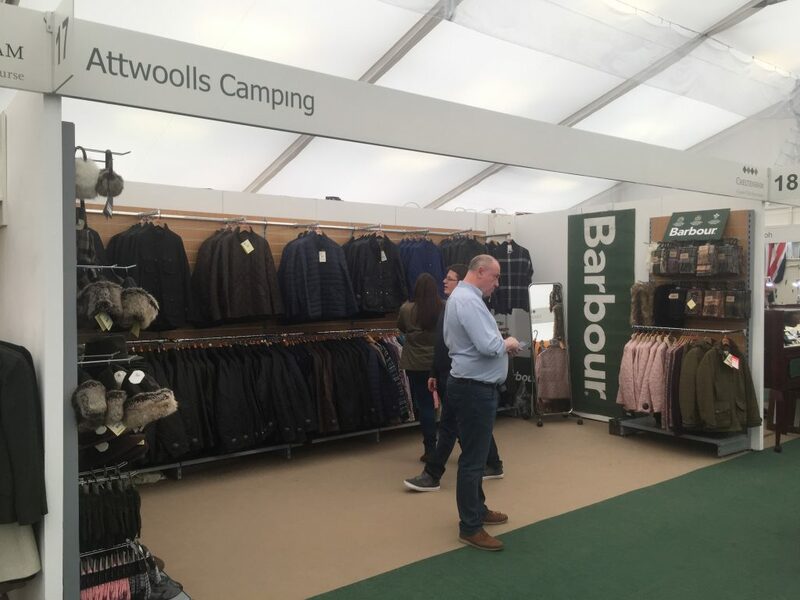 Situated in the shopping quarters, we will be selling range of Barbour clothing and accessories. Hats, heals, tweed and betting slips at the ready.. Cheltenham Festival is back and so are we! As a proud stockest of Barbour clothing and accessories we are bringing you the lastest collection for 2018. Based in the highly popular shopping quarters, we can be found at stand 17.